I love learning, I love taking classes, I was the geek who actually enjoyed school. 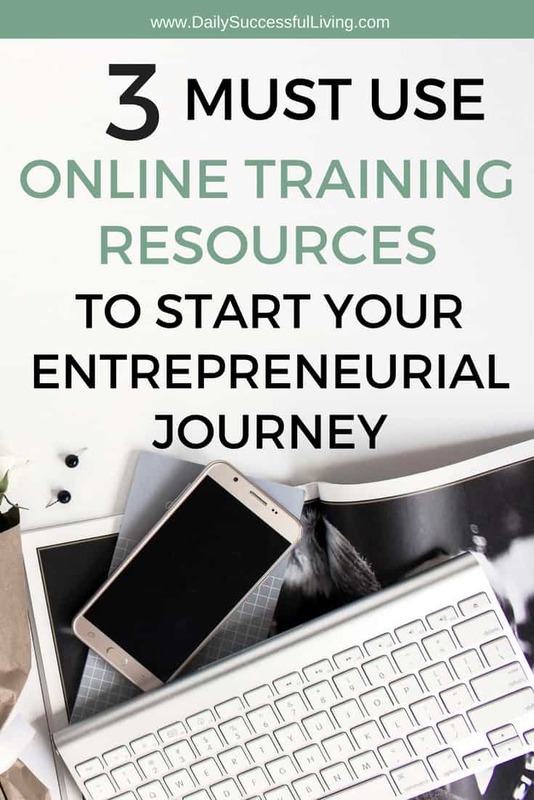 When I began my entrepreneurial life and wanted to focus on a small business online, I realized very quickly that I had some pretty major gaps in my education. My knowledge wasn’t focused on the small niches that I see bringing success to most Mompreneurs. This lead me to do a bit of research. I discovered the world of the MOOC which is the official name for online learning. It stands for Massive Open Online Course. Guys, there are thousands of amazing classes (particularly related to online small business skills) available and a lot of it is free. 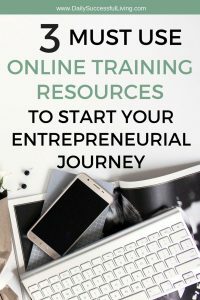 If you are interested in starting your own entrepreneurial side hustle I highly recommend signing up for online small business classes. I love Udemy, they literally have classes for everyone on everything. They are taught by your next-door neighbor who has a skill to share. Some are low budget screenshots packed with info and others are professional videos put on by some of the leading names in online education. 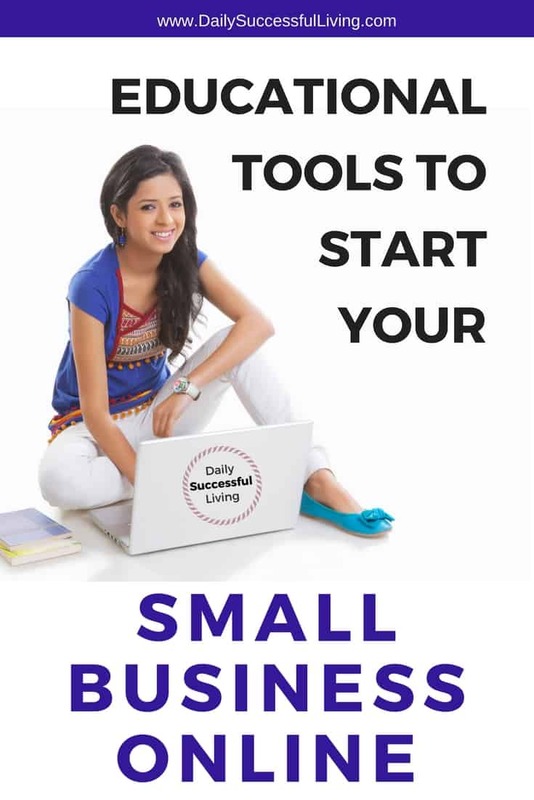 You can find classes as diverse as self-defense, dog training, dance, healthy eating, budgeting and all kinds of business associated classes that can help you start a small business online. The other thing I love about Udemy is their pricing. First off, they have tons of free classes, particularly on a beginning level. Udemy runs tons of sales. You can get some top-notch classes for great deals when they run their specials, and since it is that time of year, they are running a promotion now and all of their classes are $10. If you’ve been itching to learn a new skill, I highly recommend giving Udemy a try. On a side note, my first online class is currently available on Udemy, check it out if you are trying to save some extra money by streamlining your current spending. If you can’t go back to school right now, Coursera is the next best thing. It is 100% free (unless you want to earn certificates). The teachers and classes must be associated with a university, which means you are getting classes taught by professors from Yale, Harvard, Duke – all the big boys. Since the classes are associated with Universities, the subjects are more traditionally based which means a lot of focus on business, computer science, languages & engineering. If you choose to pay and earn the certificates, you are earning them from your chosen university. You have to check with each school, but most of them will count your classes as credit towards graduation. Pretty cool huh! I’ve done a few marketing classes and they are absolutely amazing. Just as an FYI, many of the classes are filmed versions of actual classrooms. This means that the videography isn’t always the best. However, the teaching is top notch. The Great Courses is a program right in the middle of Udemy and Coursera. The classes and teachers are all top of their field and the videography is amazing. These are professional filmed videos taught by professionals in their field. They also have an amazing library of audio classes. These classes are a bit more expensive. They do have free classes and sales periodically, but you are paying for a higher end product. I took a photography class produced by National Geographic Magazine that was amazing! It was hours and hours of content all filmed at various locations with in-depth examples taught by one of their best photographers. I seriously loved that class and am still using the information I learned. When I began working towards creating a small business online, I was amazed at the amount of knowledge I lacked. I have an MBA, I’ve been working in the business field for +18 years – I thought I was prepared. Being able to brush up my skills via online learning made starting my business significantly easier. Even if you aren’t interested in the entrepreneurial side of the learning, I highly recommend checking out some of the classes available through Udemy, Coursera, and The Great Courses. I’ve found in my life that when I have an attitude of general learning I’m significantly more focused on being successful in all aspects of life. There is something about taking a class, regardless of the subject, that helps me focus my time and increase my productivity. So regardless of your endpoint check out some of the amazing classes you can take online. PS. Any recommendations for other online teaching platforms?